Drawing formats for printout are quite poorly supported by CAD programs and any document viewers. Exporting PLT files to HPGL is rather problematic, but not when you have Total CAD Converter. This program will convert PLT to HPGL according to your settings and do it taking the minimum of your time. In total there are more than ten target formats, and the list is always increasing, as per customers' requests for new file types. You can convert CAD drawings to more common image formats too, such as JPEG, PDF or TIFF. The process of conversion is the same for all formats, and the program's interface will help you to set it up with ease. 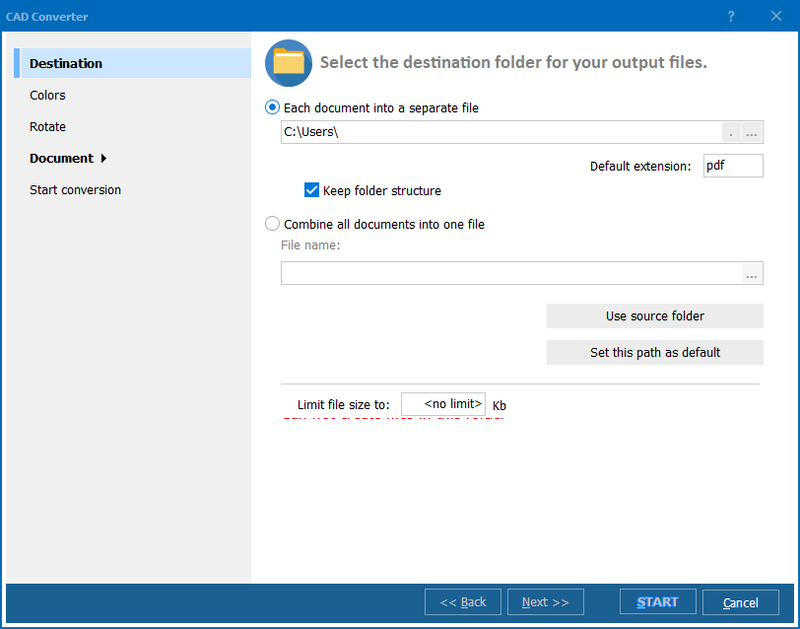 There is a built-in file tree for navigation through memory folders and a file viewer that helps you to check file's content quickly. 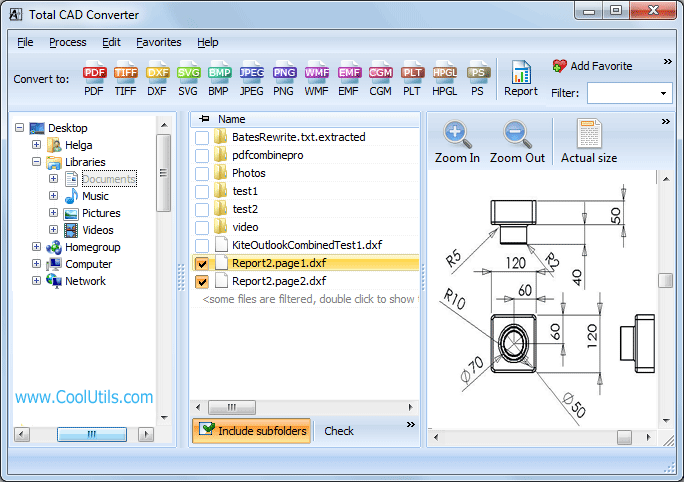 You can use this batch CAD converter for viewing drawings, even if you don't have the original software for this. 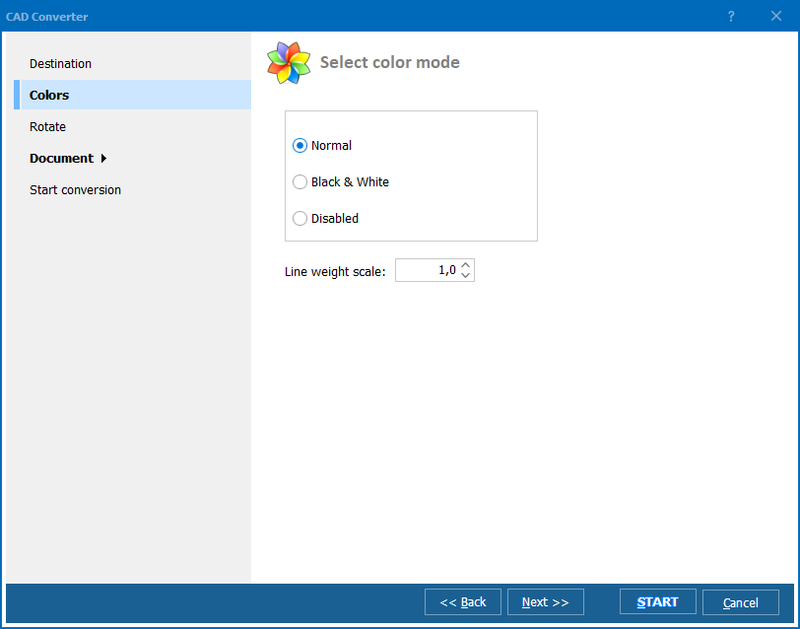 Manual conversion settings include specifying the destination for the future HPGL copies, size, rotation mode and color palette. You can use the default settings to save time. If you convert PLT to HPGL in batch, all drawings will be converted with the same formatting, each one stored in a separate file. Note that Total CAD Converter doesn't modify original files or delete them. That is why there is no need for backup copying. However, you can make the program delete originals after conversion. This option is available via the settings wizard. 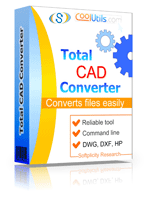 Total CAD Converter has no limits in use. If you download CAD converter in the trial version, you will get access to all its features for 30 days free of charge. Try it! Batch HPGL Converter by Coolutils. Convert HPGL to PLT in three steps. Convert HPGL to JPEG automatically. Converter DWF to HPGL professionally. Do you need to convert HPGL to DXF format?